Francis Artisan Bakery pioneers high quality deliciously healthy breads to satisfy the sophisticated taste buds of Indonesian bread lovers. We craft our Japanese-French fusion breads by combining special natural ingredients in a dough that takes more than 8 hours to create. We use natural fruit yeast and ferment the dough very slowly, letting time to do the work. After it is ready, we baked it in our state of the art oven. The result is a loaf with amazingly crisp crust on the outside and soft moist dough on the inside. Under the hands of our skilled master chef plus using state of the art steam-injected and infra red equipped ovens, we will serve you "the perfect loaf to bite". Our modern bread making technique does not happen instantly. We are proud to present a bakery with Japan-French influences that offers, not only delicious, but also healthy breads and pastries. All of our breads use less butter, less sugar, and natural rye that help you enhance your nutritions. Don't worry, all the flour, sugar, salt, and every other ingredients we use are coming from the best farms around the world. This is why our bakery is special. Our ingredients along with the high technology bread making technique are the result of our passion to satisfy all the bread lovers in Indonesia! We use the best quality ingredients and a high technology bread making technique that involves a state-of-the-art oven. But the real magicians are the artisans from our kitchen. They are trained to the highest ability to mix, ferment, shape, and bake the best hand crafted loaf of bread. 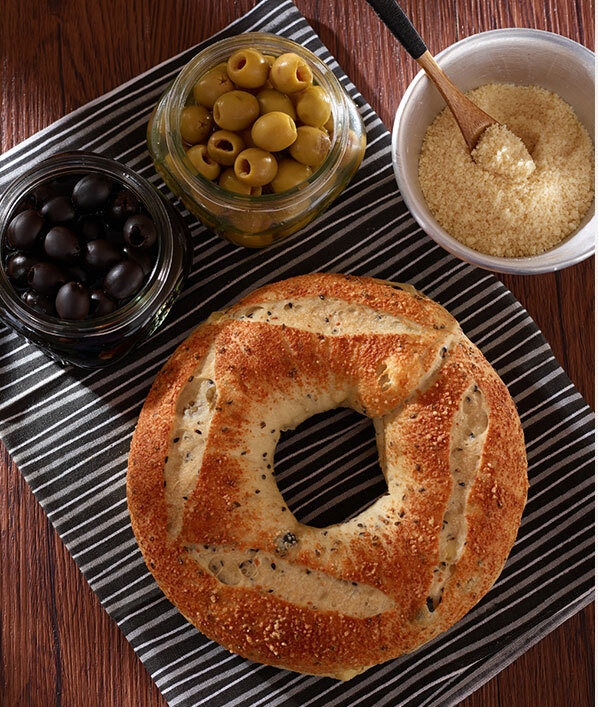 Our breads contain no preservatives. Some do contain eggs, butter, and oil for flavoring purposes that our artisan combine to build something great and delicate at the same time. 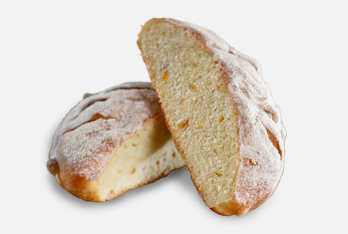 It's a mix of sweet and delicate taste inside the classic texture of western loaves that will leave a tasteful memory. Every bun slowly fermented, hand shaped, and baked in a high technology oven. We offer you fresh bakery and pastry at all times during our business operations. Come and taste our fresh healthy bread everyday!